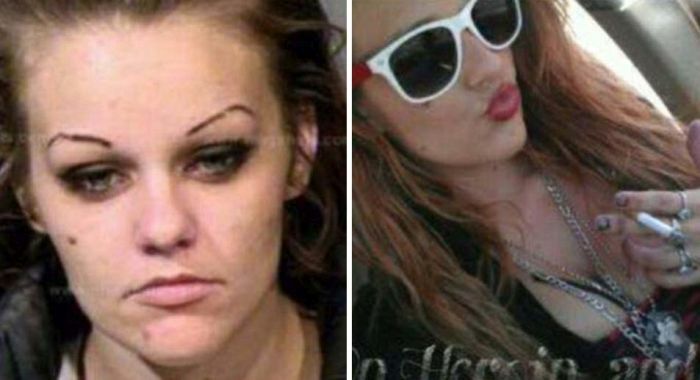 Deja Hall was addicted to meth and heroin for a long time, but a few years ago she finally said no to drugs. After four years of sobriety Deja has gone through a shocking transformation, and she looks like a whole new person. 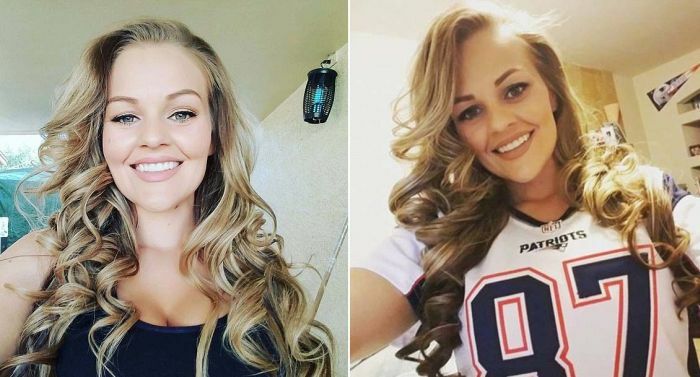 she needs to get help for being a Patriots fan.